Last month, I went to Vigan with my mom and my Godparents. It was my first time there and I was surprised that they were celebrating a major festival. I was just intending to have an Ilocano food trip and the Raniag Vigan Twilight Festival just made it easier. 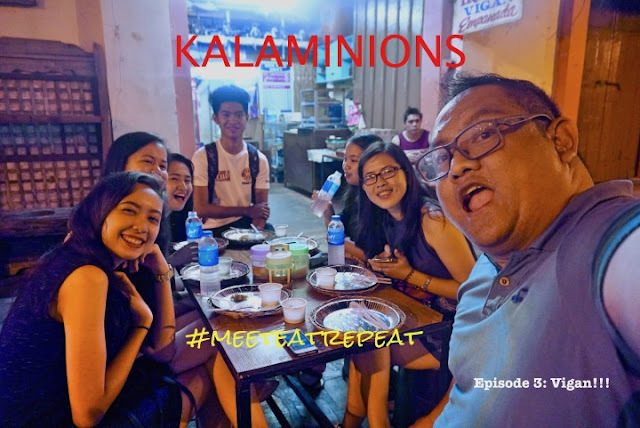 Well, this week's Kalamions #MeetEatRepeat episode features the new friends that I met in Vigan and our Raniag food trip. 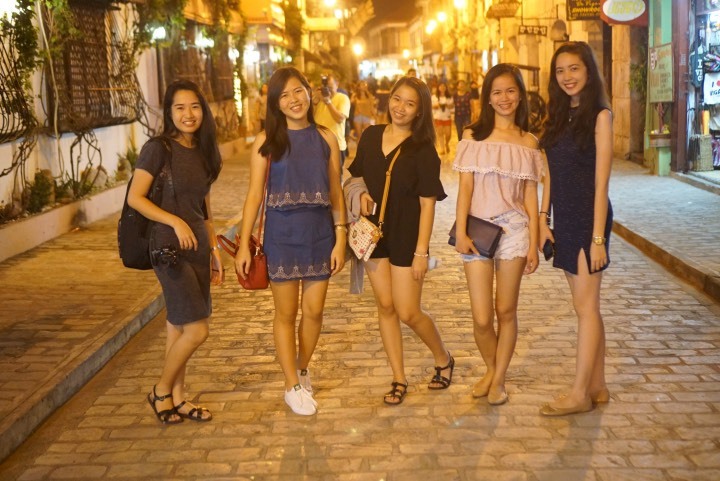 It was Day 2 of our Vigan tour and our group decided to have a Kalesa Tour all around the Heritage City of Vigan. Our tour guide for that day was Tourism student Mark Reupta. Mark showed us around the different spots in Vigan. But this post is not about those beautiful places. 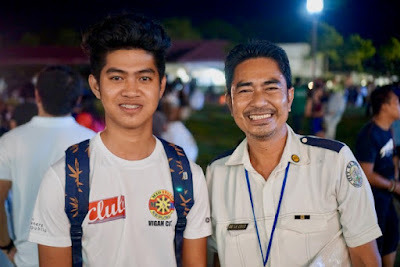 This is about the new Kalaminions that I met while having a vacation in one of the most beautiful cities in the Philippines. I told Mark that I am a food blogger and I want to feature his city, province, and festival through food. 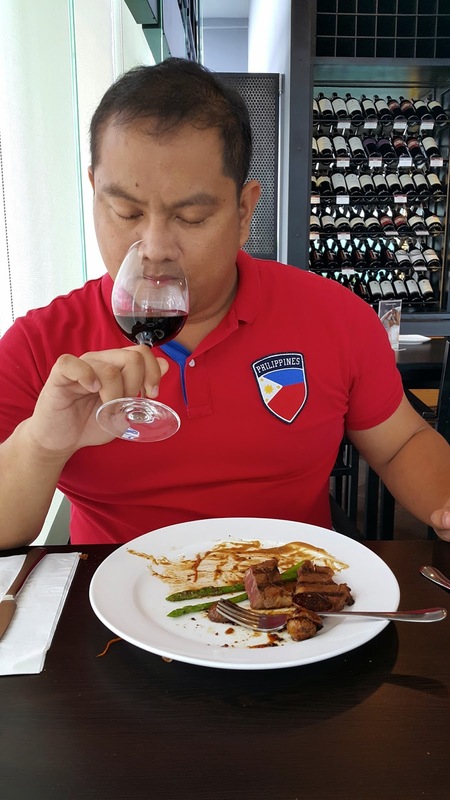 During our tour, I ate tupig, drank bugnai wine, bought cornick, and feasted on Ilocano dishes at Lilong and Lilang's Restaurant at Hidden Garden as well as Cafe Leona. I got along so well with my guide that I told him that we should hang out after the tour and join the flight of Sky Lanterns at Hardin de Caridad. Well, he said yes. I now have one Vigan Kalaminion converted. I wanted to find more. Raniag Festival was actually created to remember the good times with our departed loved ones. It is like a week-long Halloween festival that features some street dancing and costume parade. In the first night that I was there, they were celebrating the World Costume Festival. It was one big cosplay event that included some floats. I think the organizers could twist this into one big cosplay festival and "trick" millennials from other regions to join the Raniag Vigan Twilight Festival. So, let us go back to the flight of Sky Lanterns. 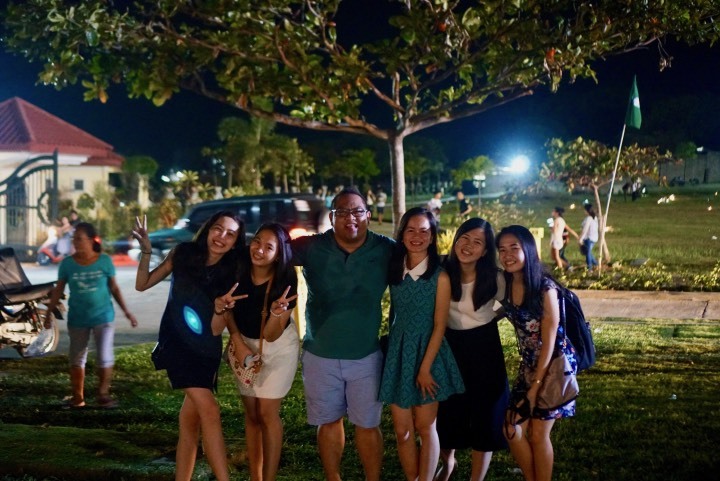 This activity was held at a cemetery. There was no entrance fee and you can buy sky lanterns at 100 pesos. 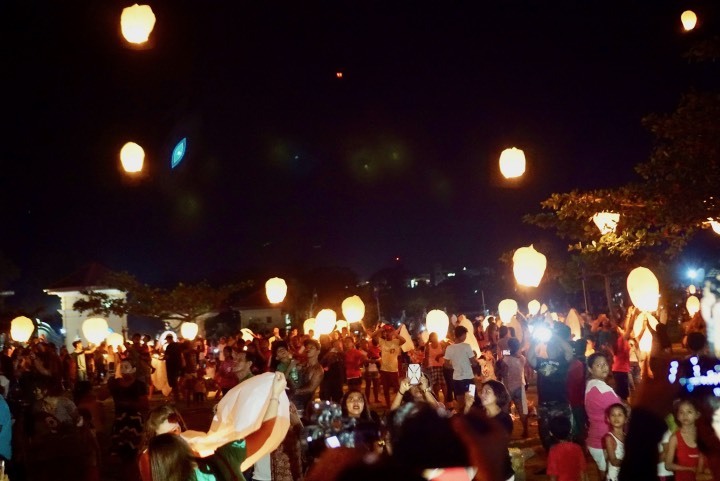 I never joined a sky lantern event before so everything was new to me. A lot of people were there. There were many locals but also a bunch of tourists who were pretty excited to participate. I basically went around with Mark to ask some people crazy questions. The event was successful. Sky lanterns lit up the Vigan sky and we were blessed with really good weather to think it was just days after Super Typhoon Lawin battered the region. After the event, I was walking around looking for people to interview. I found Rosalie, my next new Kalaminion snapping photos. Rosalie turned to be tourism student from University of Santo Tomas who was a part of a group that was doing their thesis about Raniag. 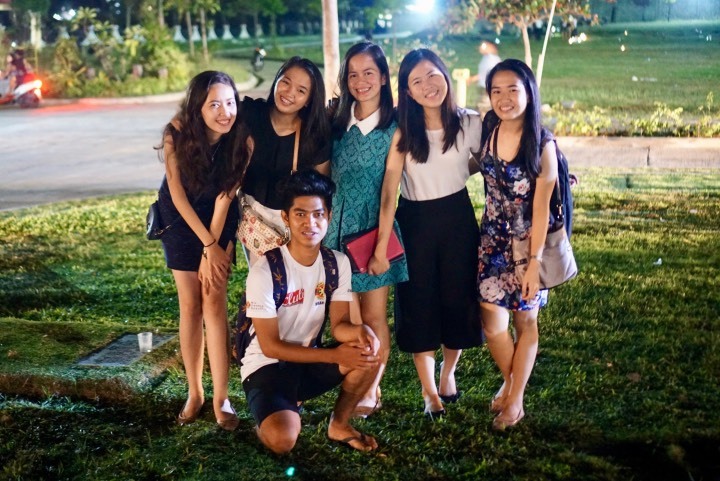 Her groupmates were Faye, Janina, Fath, and Ro-an. 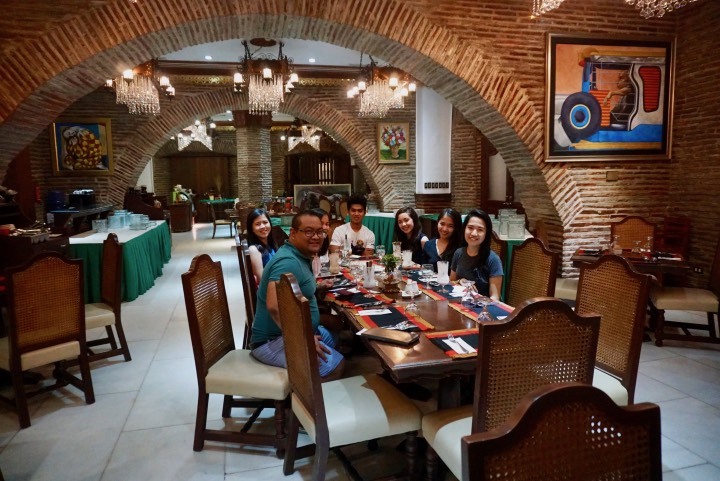 After interviewing them, I invited them to a Vigan Kalaminion #MeetEatRepeat and we did an impromptu food trip. 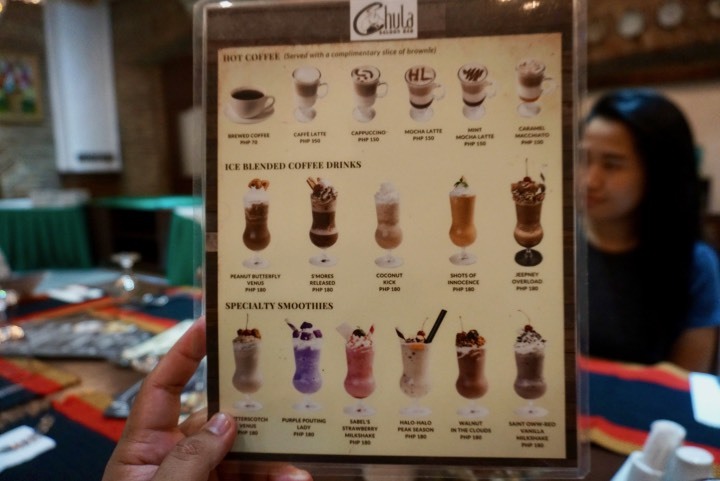 Cafes and dessert places are a big hit in Cebu and even metro Manila. I was puzzled why Vigan has a few "sweet spots". Maybe they just love salty stuff like me. After going up and down Calle Crisologo, we decided to go to Hotel Luna. It was past 10 pm and we were glad they were still open. 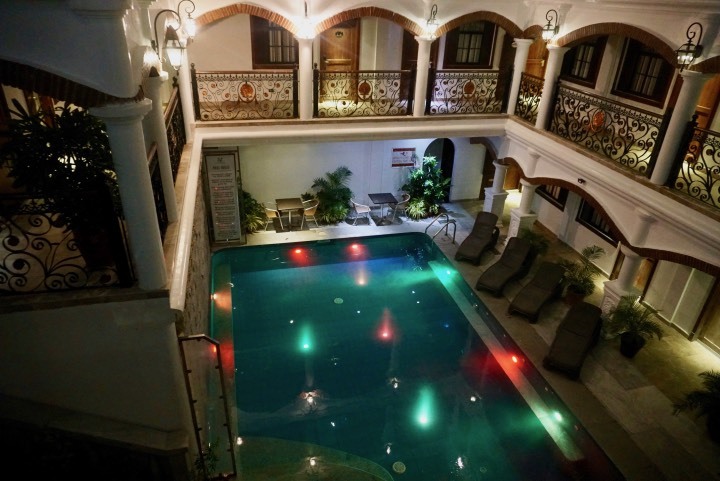 Hotel Luna is one of the most popular hotels in the area and I think they are the only hotel in the Heritage Village that has a pool. I was really surprised that our food trip somehow summoned the inner food critics in my newly-found Kalamionions but it was one heck of an exercise. I would gladly do another #MeetEatRepeat episode with this bunch. Having a food trip with fellow foodies that you just met was extremely fun and I would surely recommend this activity to any tourist. I hope someday you can be a Kalaminion and join me and other Kalaminions for a #MeetEatRepeat food trip. Kalaminions #MeetEatRepeat is a weekly feature here at Kalami Cebu that will highlight the best restaurant and dining options in Cebu or other islands in the Philippines. 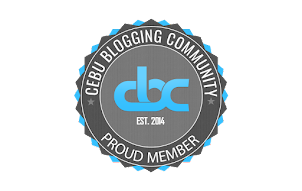 It will also feature bloggers and foodies who are loyal "Kalaminions". If you want your restaurant to be our next destination hit me up with an email at calolano911@gmail.com or send a PM on our Facebook page. 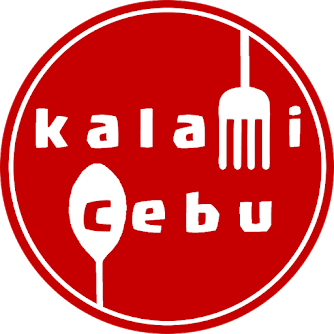 For those who want to be a Kalamion, please LIKE Kalami Cebu on Facebook and follow @kalamicebu at Instagram and PM me.